This new field guide is a complete and convenient reference to every species of cetacean, pinniped and sirenian in the world, along with the Marine and Sea Otters and the Polar Bear. Every species is illustrated with magnificent colour paintings and a stunning collection of photographs, chosen to illustrate the key field marks which can be used to separate each species in the field. 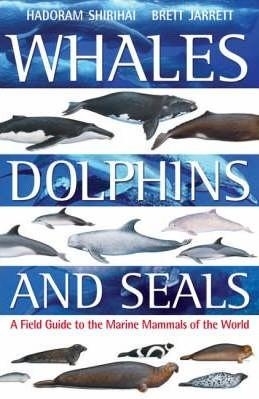 The author's unique depth of experience and knowledge, coupled with the artist's unrivalled skill, have come together to produce a neat, practical field guide that will enable any observer to quickly identify any mammals they may encounter at sea.